Strategic plans outline where an organization wants to go over the next few years and defines a means of getting there. Our consultants will help you develop a strategic plan that builds on your organization’s mission and values. Whether you choose to adopt a goals-based or issue-based approach, our consultants will ensure that your strategic plan provides a clear statement of the future direction for your organization. 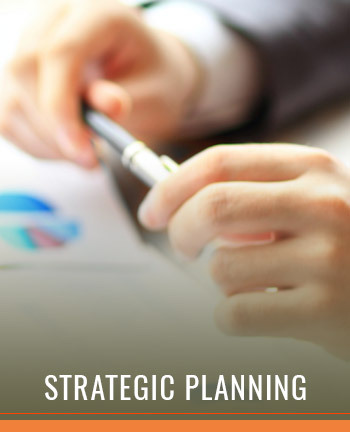 Our consultants add value to the strategic planning process by providing an objective, external perspective. We can provide guidance on who to include in the planning committee, identify relevant data and information and facilitate the assessment of strengths, weaknesses, threats and opportunities for change. Keleher & Associates staff will help your organization focus its attention on what is critical to success and support leadership in making difficult decisions about balancing priorities. 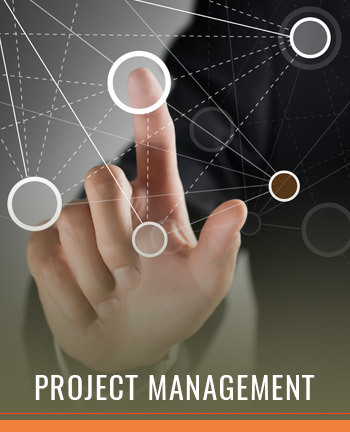 Project management provides a range of tools and techniques for initiating, planning, executing, monitoring, controlling and closing a project. Our consultants will help your organization learn how to use these tools and techniques to develop and manage projects. Whether you choose to have an internal project manager or engage Keleher & Associates project managers, our consultants will ensure that your project has a defined scope, schedule and budget against which you can assess project performance. Our consultants add value to your organization by fostering the creation of a project management culture. We can help your organization develop strategies for ensuring the alignment of future projects with strategic goals, measuring project progress, and developing templates that facilitate good project management. Keleher & Associates staff will help your organization learn how to coordinate projects, communicate progress and optimize the use of available project resources. Performance measurement involves the collection of operational data and tracking of progress against objectives and set performance targets. Our consultants will help you develop a performance measurement system that yields valuable information on your organization’s activities, processes, and outcomes. 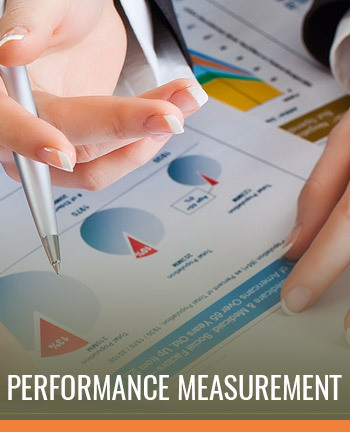 Whether you want to use performance measures to evaluate performance, budget, demonstrate results or promote organizational learning, our consultants will ensure that your performance measurement system focuses attention on elements that are critical to your organization’s success. Our consultants add value to your organization by ensuring performance measurement systems are valid, reliable and credible. We can help your organization create the processes and tools necessary to engage in regular data collection and develop strategies for using this data to determine the effectiveness of resource allocations. Keleher & Associates staff will help your organization learn how to analyze performance metrics, use performance data to inform business decisions, and set continuous improvement goals. Keleher & Associates has extensive experience conducting grant evaluations. Our consultants have experience implementing grants at the school and district levels, managing grant compliance at the state level, and monitoring federal grants. We specialize in the evaluation of education (K-12) grant programs. In all of its engagements, Keleher & Associates demonstrates a commitment to engage in close, ongoing collaboration with its clients. We work closely with our clients (schools, districts, and non-profits) and have been recognized for our team-oriented, participatory approach to grant evaluation. We work collaboratively with those involved in grant implementation and management. Keleher & Associates’ approach to designing and implementing evaluations reflects an understanding of the grants management lifecycle. 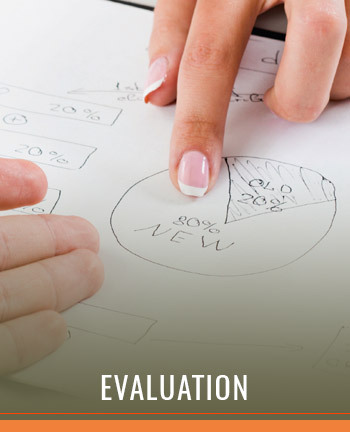 The evaluation design can be customized to ensure it conforms to the standards set forth in the grant application. Keleher & Associates prefers to work with a wide array of stakeholders during this process to ensure that all perspectives, ideas, considerations, concerns, and issues are surfaced. Keleher & Associates will employ a project management methodology to govern its evaluations. To this end, schedules that include specific implementation activities will be created. Consistent with project management methodology, Keleher & Associates will issue periodic progress reports that provide information and visibility into the progress of both the program implementation and the evaluation. The basic structure and format of evaluation reports will be consistent with best practices and the grant requirements. Keleher & Associates. All rights reserved.